Autumn in France. France in Fall. What could be more glorious? When the thick horde of tourists leave, schools reopen for la rentrée, and the leaves change to stunning colors, it’s officially autumn. Autumn (or fall) can be a perfect time to visit France (see Autumn in France: Where to Go?). But before you pack your bags, it’s a good idea to check out some autumn-related vocabulary. And of course, our American readers might also be interested to learn French vocabulary related to Thanksgiving. So even though the French do not celebrate Thanksgiving (except for French- Americans or expats living in France), I’ve decided to include here also some French words and phrases related to Thanksgiving. So, are you ready? Let’s begin! Now for the second part. 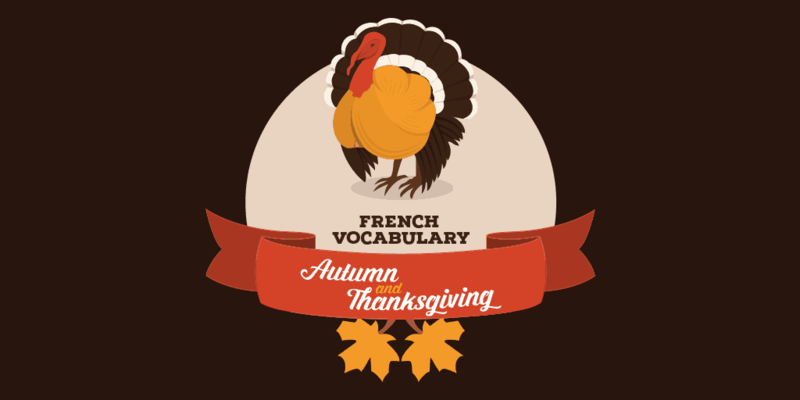 Let’s check out French words about the American Tradition, Thanksgiving. It’s always a good idea to learn French vocabulary by theme, and to cover topics you are interested in. 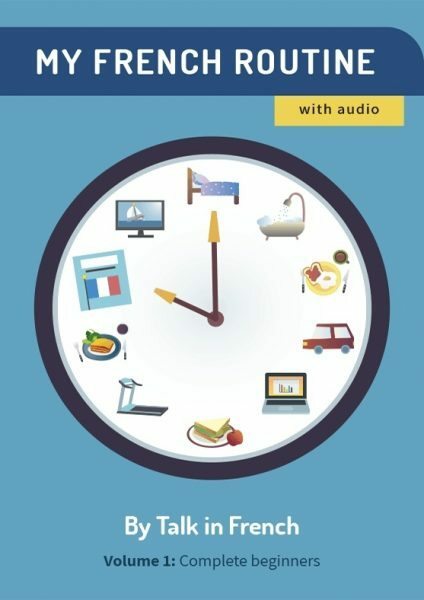 If you want to learn more French vocabulary, grab your copy of Improving French Vocabulary, the most comprehensive French vocabulary review e-book. Check it out below. Previous Post 22 Colorful But Fascinating French Insults When You Can’t Help Being Rude Next Post La Citrouille vs. Le Potiron: What’s the Difference?